How Far is Arvind Skylands? We take pride in presenting to you “ARVIND SKYLAND” – Homes that allow you to “Take a sip of the Sky @ The Sky Lounge”. 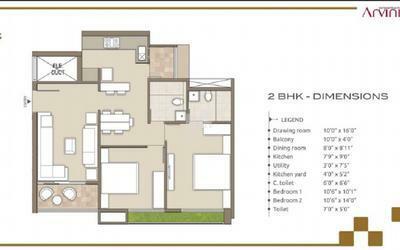 Choose from our exclusive 2, 2.5 & 3 BHK Homes. The project has a huge area and is situated in the vicinity of Bangalore in Jakkur. The location is not far from Bangalore but provides a serene environment where the future residents can live in peace away from the hustles of the metro city. The latest venture from the house of Arvind will redefine the way of living. The entire area is so well tailored to fit exclusive residential spaces and open green area that brings the balance in natural living outside the city. Federal –Mogul Goetze (India) Ltd.
Indoor games room with table tennis, pool table, chess, cards etc. Built on 80 years old legacy of the Lalbhai Group, Arvind Infrastructure is a recent plus to the group. The Sporcia developed with compact 2 BHK Apartment in Nagavara one of the closest locality to Manyata Tech Park, the project has been developed with a load of amenities which will never make you feel bad of staying on home, buy a 2BHK Apartment which is for sale in Nagavara, Bangalore. The Skylands an under-construction project by the builder being developed over a bigger landscape, built as a luxury apartment in Jakkur Main Road near Jakkur, buy a compact 2BHK or book a spacious 2.5BHK or buy a luxurious 3BHK Apartment for sale in Jakkur Main Road, Jakkur, Bangalore. The Expansia an ultra-luxury project by the builder developed with Ready to Occupy 4 BHK Apartments for sale in Mahadevapura, Bangalore. 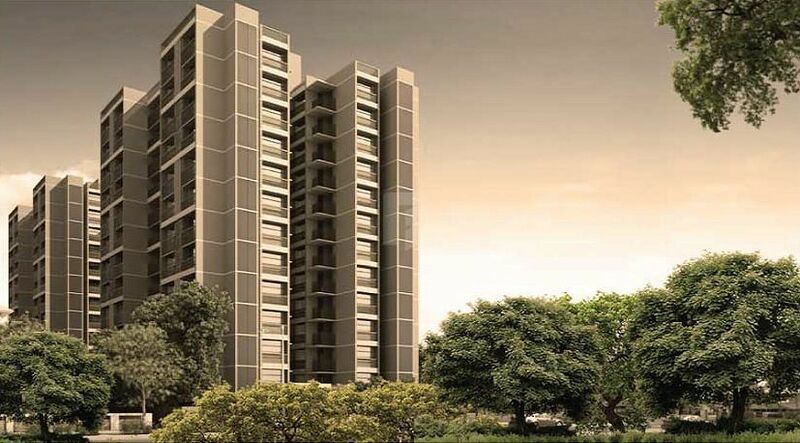 The project is enriched with a load of amenities to satisfy the need of luxury home seekers. Established in the year 2009 Arvind Infrastructure is the real estate development wing of the Arvind Ltd. that has set its sights on unlocking the massive land banks owned by the company in Gujarat. Its focus on client satisfaction and complete service has led them to gain a secure foothold among the customers and Real Estate field. Their innovativeness, values, and ethics have taken them far on the road to success. Every project they create has a distinct appeal that caters to the wishes and needs of the customers. The company has the vision to create value for all the stakeholders by redefining the standards of excellence and trust in the real estate industry. It is focused on creating real estate solutions that add value to lifestyles across categories. The company has since evolved as a major player in Ahmedabad’s real estate market with various big projects under construction / set to launch. The company has established its presence in residential, commercial and land development space in a short period of time. Following the spectacular success of its projects and significant unmet demand, the firm has ambitious plans of coming up with other innovative offerings and mega projects in Ahmedabad and Bangalore catering to residential and commercial space.